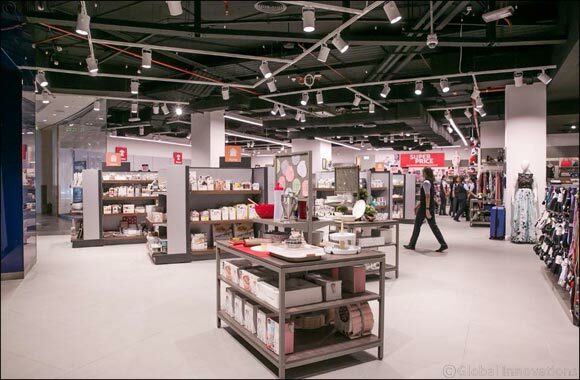 Dubai, UAE, 1 July 2018: Constantly evolving and adding to the shopping experience of customers, BurJuman announces the addition of Brands For Less to its retail portfolio. Now open on the second floor, the store is spread over almost 10,000 Square Feet. Headquartered in Dubai, Brands For Less is a franchisee of TCHIBO and has a major presence across the Middle East with 40 outlets in countries including the UAE, Bahrain, Lebanon, Kuwait, and Saudi Arabia. The brand strives to bring shoppers the latest products at highly competitive prices. With stocks changing daily, Brands For Less has something for everyone – women, men and children – providing mid-range fashion, shoes, accessories, toys, games and home furnishings.